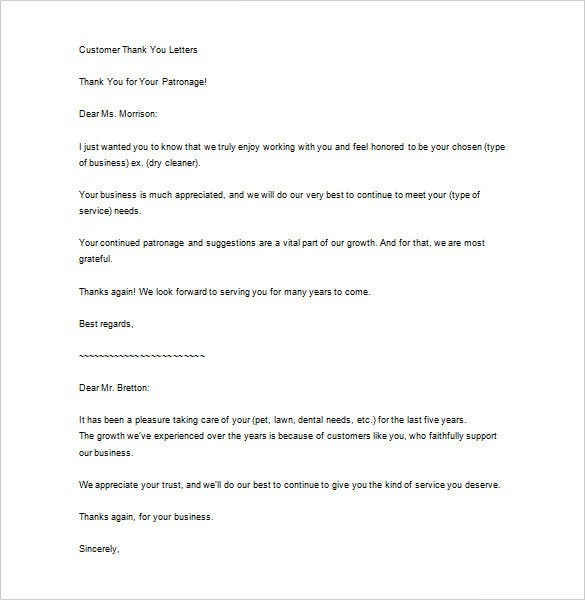 Sample Business Thank You Letter – 12+ Free Word, Excel, PDF Format Download! 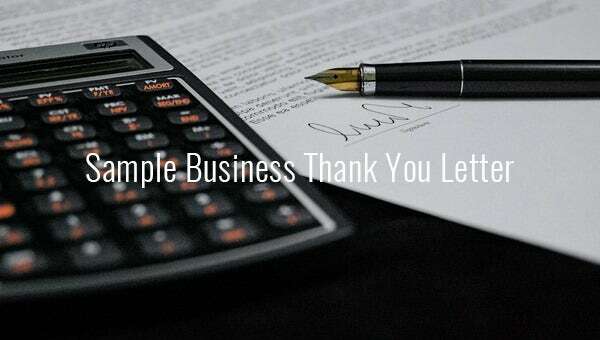 The sample business thank you letters are now easily accessible to serve you purpose of several gradients. Three steps to achieve your objective- download, save and print. 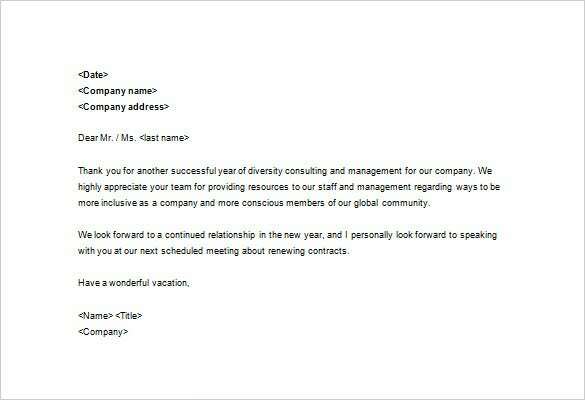 Whether you want to thank your boss, or a client or an employee, these templates will suit the multiple purposes at your discourse. 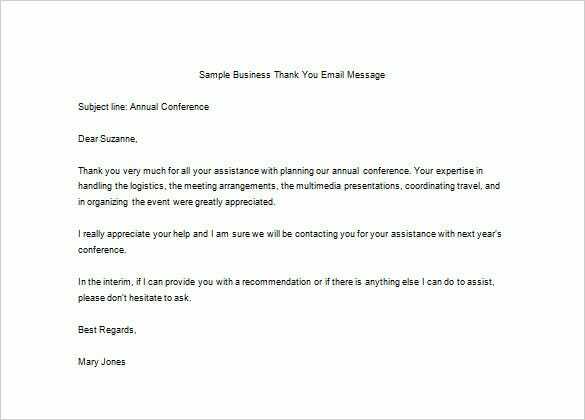 No time to spend on thinking how to write a thank you letter or the style of it, you just have to embrace the templates for help which come with free word tool. 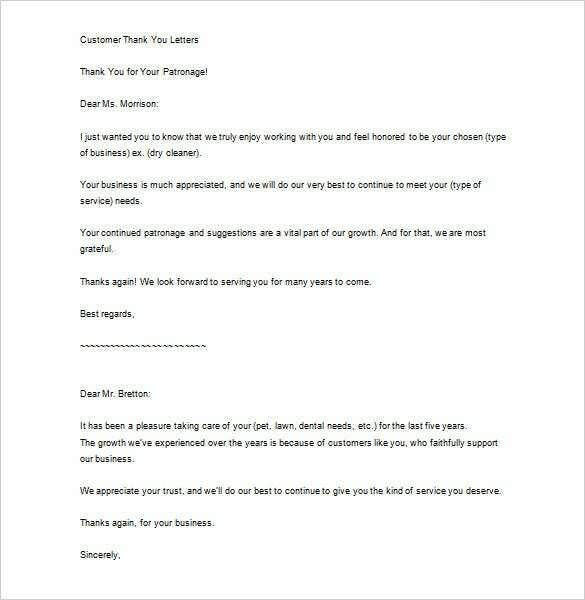 You can also see Business Thank You Letter. 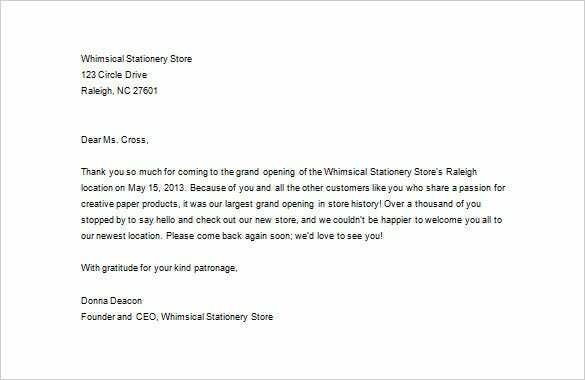 Sample thank you letter template will make letter-writing fun. 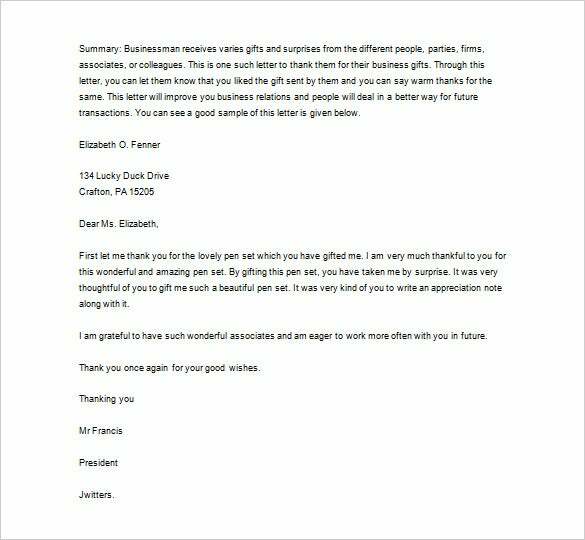 Developed to make work easier, the templates remain the single most valuable tools to rely on for quick and effective thank you letter writing. 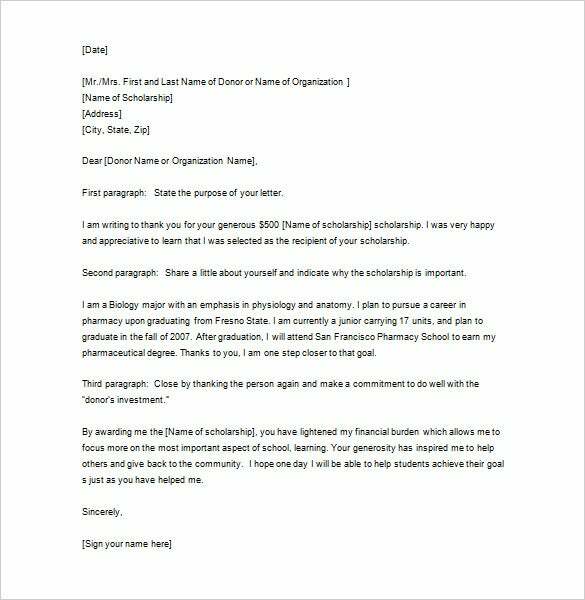 You can download a sample thank you letter template and use it as many times as you want. The templates are high quality, easy to use and free to download online. 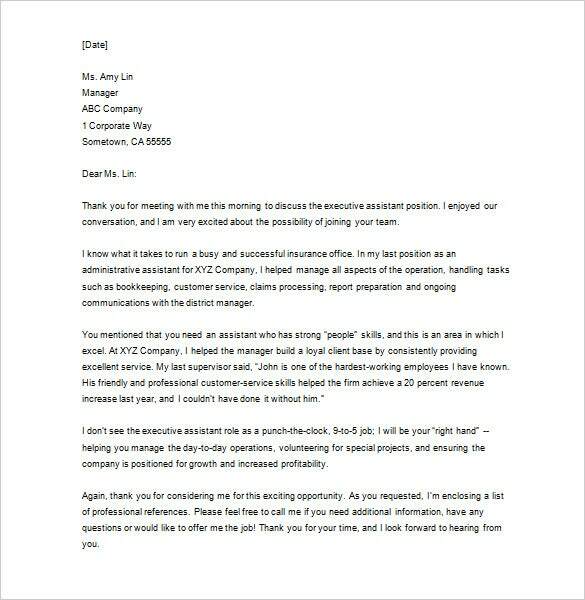 Do not be afraid to say thank you to your boss. 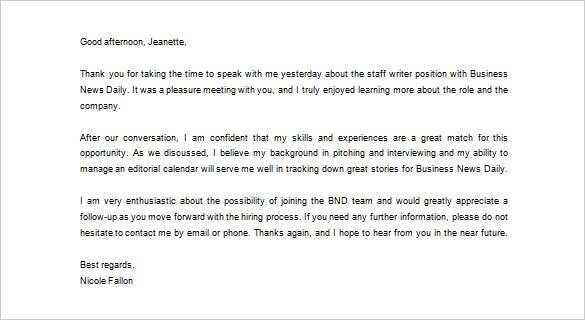 He will appreciate the time you took to write the letter. 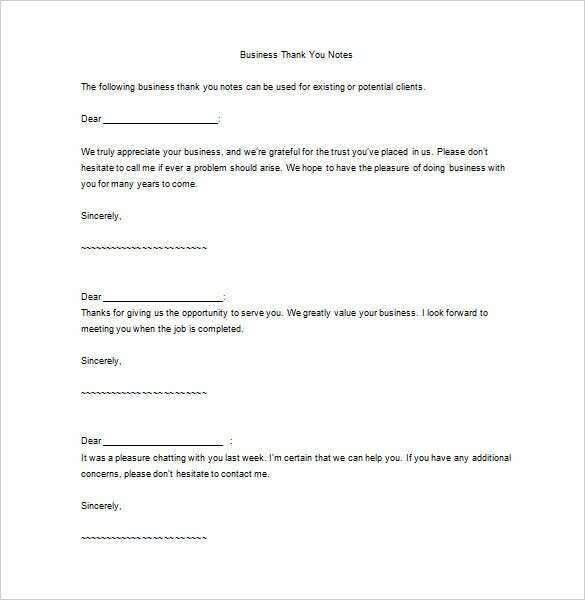 Download and use this template for free for letter writing. 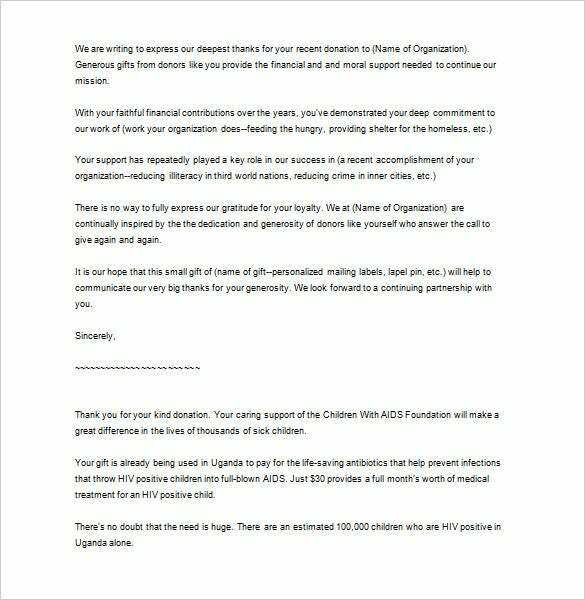 The thank you letter templates are in word, excel and PDF download format for your help. The samples are written in easy yet precisely for commercial purpose keeping the flavor of commerce intact.